TruffleShuffle X Japan: Our Top Kawaii Clothing and Accessories! If there’s one thing we can say with certainty here at Truffle Towers, it’s that Kawaii clothing and accessories have totally taken the site by storm and is shaping up to become a bigger deal than ever! 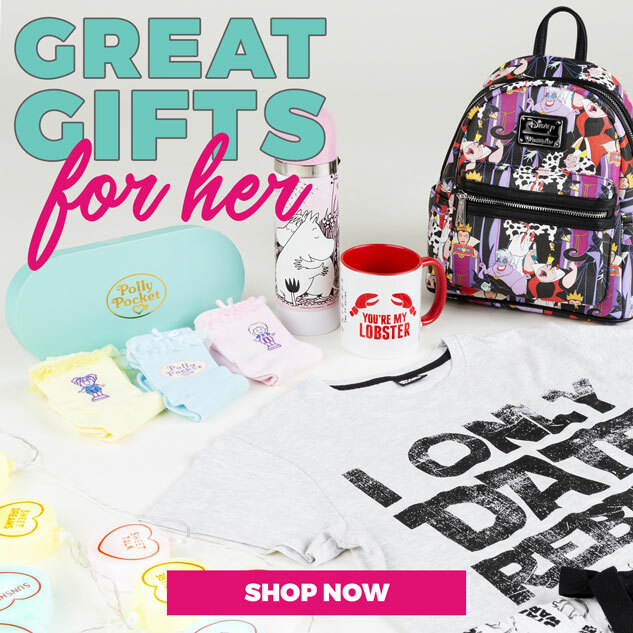 Over the last year, maybe even more, we’ve been slowly adding to our collection of Japanese Kawaii inspired designs including some exclusive Studio Ghibli clothing and super popular Polly Pocket bags and accessories. These have all quickly become some of our most-loved items and we’re sure they will be around for a long while yet! Not in the loop? Originating from Japan, Kawaii (translated as ‘cute’ in Japanese) is a style that follows strong themes from anime and manga and is typically styled as bright, pastel colours promoting innocence and being totally loveable. What’s not to love about that? 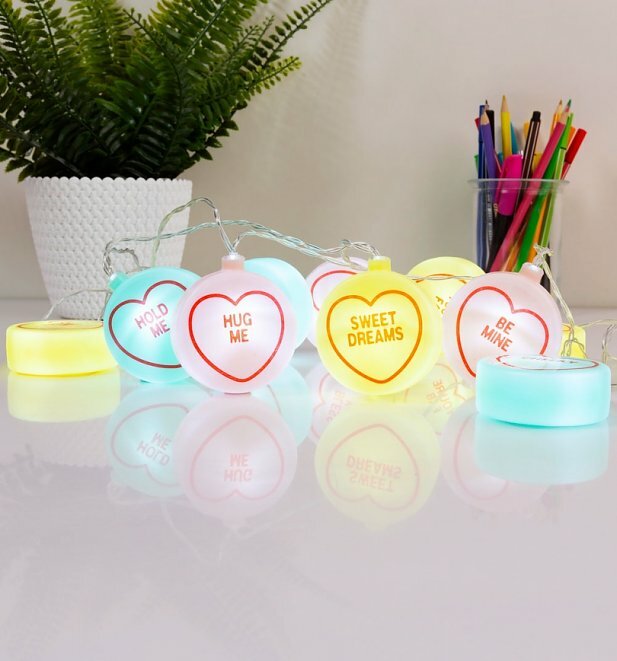 Getting ourselves totally stuck into this cult sensation, we’ve created and collected some totally stunning Kawaii merchandise including some of our top picks below. Take a peep! 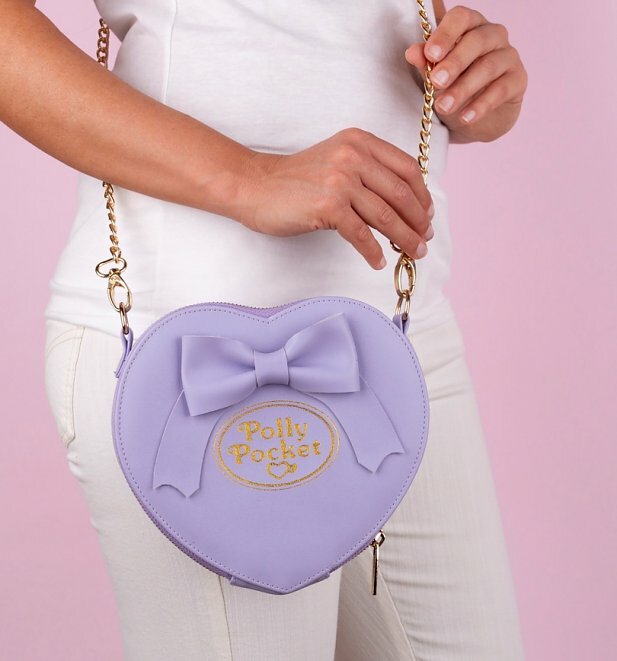 Ticking all kinds of kawaii boxes is our stunning Purple Polly Pocket Heart and Bow Cross Body Bag. Packed with details and nostalgia, it’s sure to become a real fave of any 90s lover. Our Gift To You: Save Up To 50% Gifts In Our Big Offer! Tis the season…. to be grabbing some total bargains, right?! The the gifting season well and truly in full-swing, we’ve decided to pick out some of our fave goodies and give up up to 50% off gifting in our big offer! To help you guys find the feal bargain, we’ve picked out some of our top seller and personal faves to take a peep at. Get stuck in and snap up a bargain for someone special or that secret Santa. Enjoy! 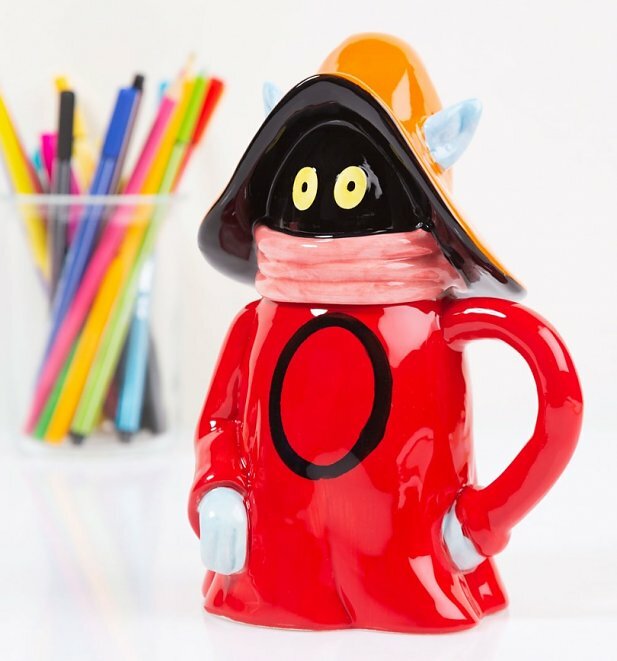 There’s enjoying a cuppa, then there’s enjoying a cuppa in one of these awesome new Orko Masters of The Universe 3D Mugs! 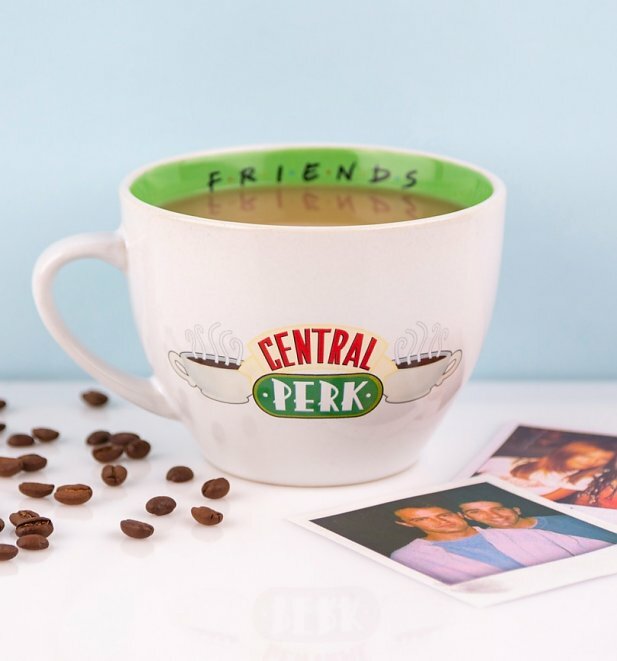 Enjoy your cuppa in with an extra spoonful of nostalgia with 50% off this ace design! Add a whole heap of style from your favourite retro toy, Barbie! Snap up our stunning Pink Barbie Logo Purse for a whopping 30% off for a limited time only. Save Up To 30% In Our Big Spend & Save Offer! It’s back! 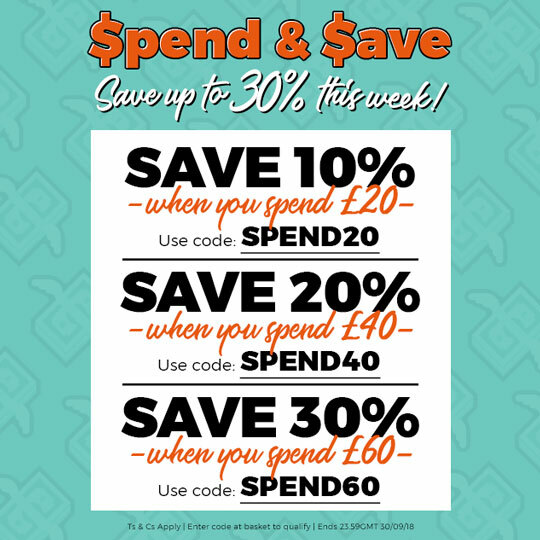 We have once again unleashed our huge spend & save offer onto the site which can give you up to a massive 30% off! We’re not saying it’s Christmas come early… but it kinda is! With so much swag to be grabbed an money to be saved, we thought we would put together some of our personal favourite goodies and best sellers to help inspire you. Let’s take a look! Pretty much the biggest Disney fan in the land? We have THE hoodie for you! Wear your childhood and adulthood passion in style with our super soft, super warm and super stunning Disney Logo Hoodie! 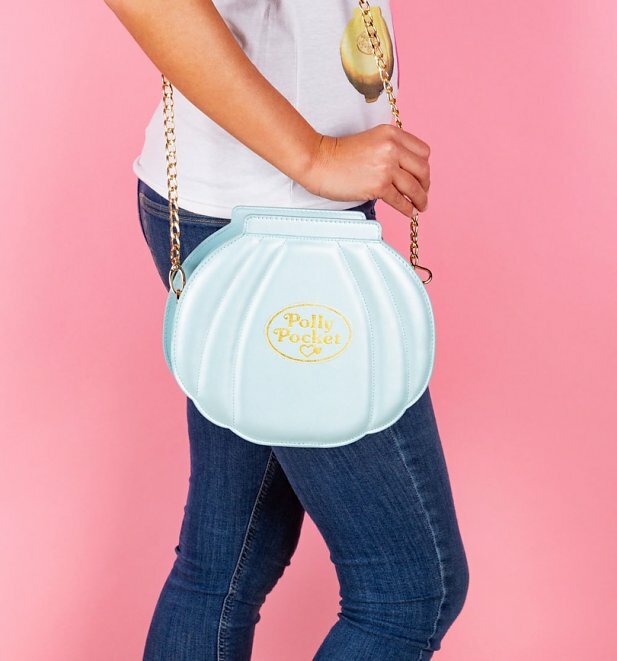 Pretty much as 90s as they come, show your love for the childhood icon Polly Pocket with our stunning replica bag including deatailing on the inside to match your original Polly Pocket. Such a classic. Even bad girls need their shut eye! 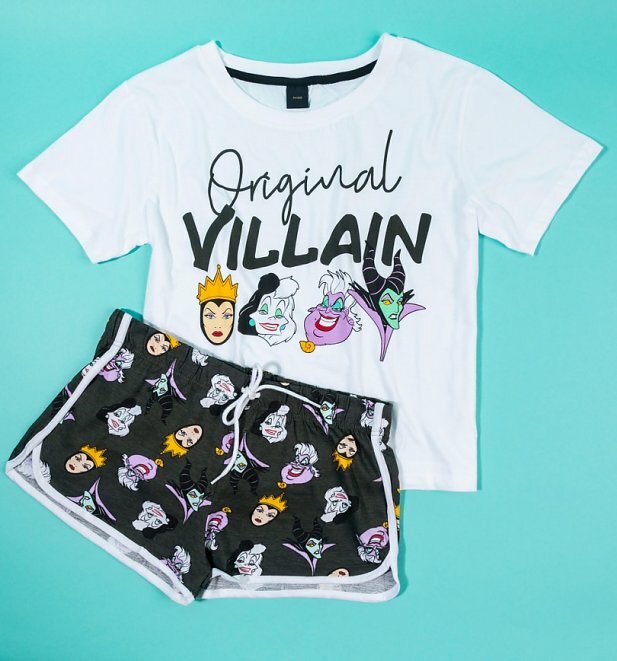 Show your love for the darker side of Disney with these ace shortie PJs. Calling all Doctor Who fans! 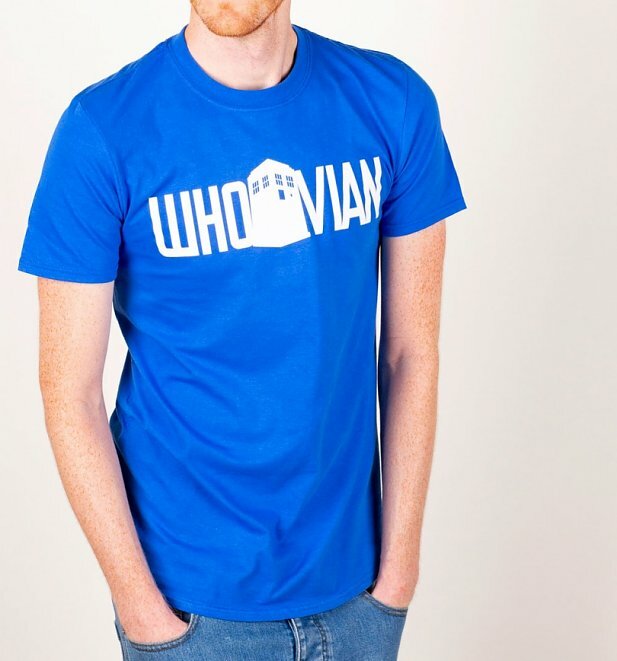 Get reasy for season 11 and a the next doctor with one of our ace new Doctor Who TShirts. Just part of our wicked new collction and plenty more to come! Who is your favourite Simpsons character? Hard to pick just one? We know! 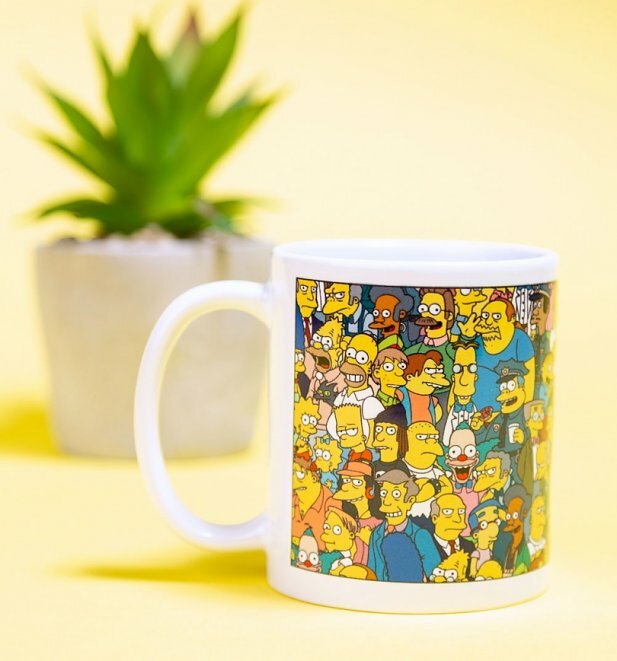 Show your love for a whole heap of classic characters in once go with our new Simpsons Mug. Awesome find for any Simpsons fan. Hey You Guys! 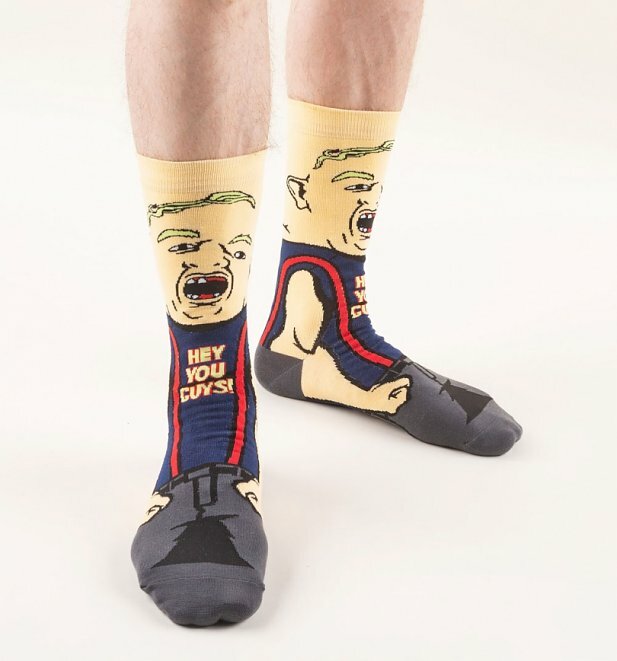 More 80s than a mullet, show your love for one of the most iconic 80s films and our very heard The Goonies with these awesome Sloth socks! Great gift idea too. Could we BE any more in love with Friends right now?! 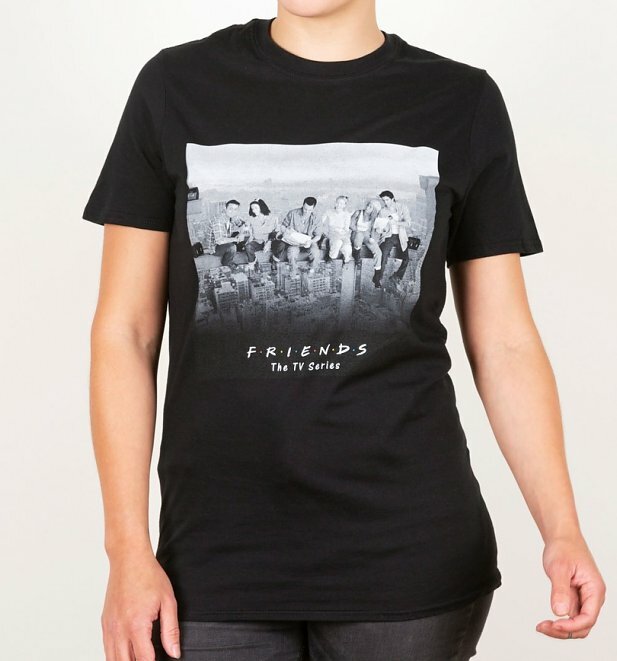 The 90s series has made a serious comeback and we think it’s worthy of some mega appreciation in the form of this Friends tee, which showcases the iconic skyscraper shot. Some girls grow up wanting to be Princesses, others want to be The Princess Of Power! 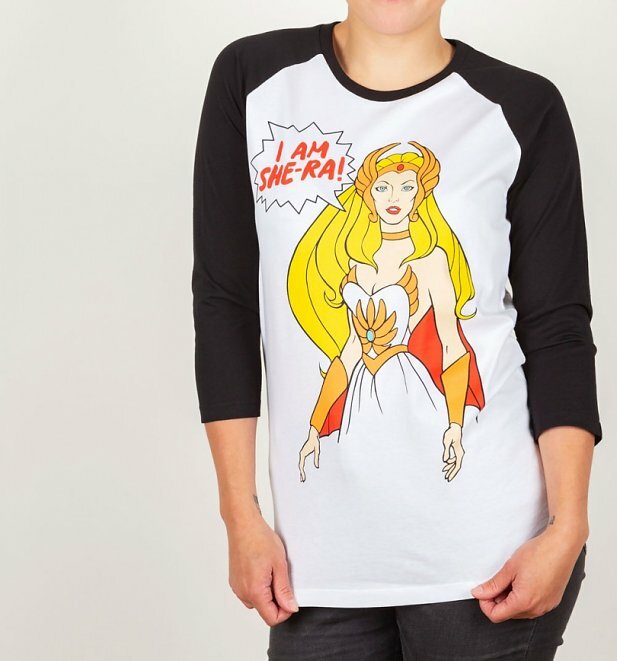 If you were firmly in that camp then our awesome She-Ra Baseball tee is an essential buy. There you have em folks! Get stuck into some awesome savings and bag up to a massive 30% off! Enjoy!